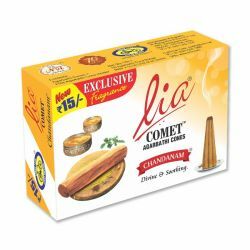 Inspired by the Mysore Jasmine flower, Lia Jas Comet Agarbathi Cones, is entwined with love and spirituality. 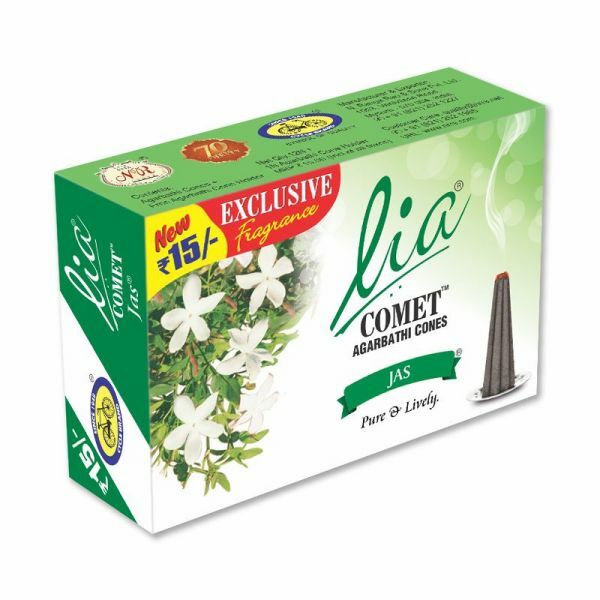 Jasmine is the most desirable offering to the divine since the time of yore in the Indian culture.The incense cone sets a unique trail of its sweet and strong fragrance. 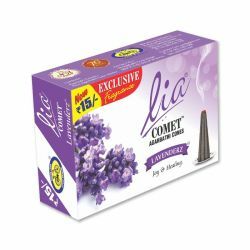 Connect with your spiritual side or weave in the magic of love. 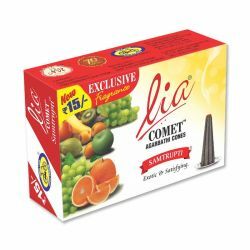 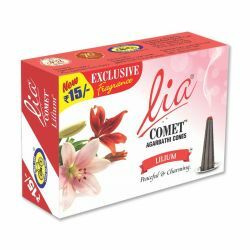 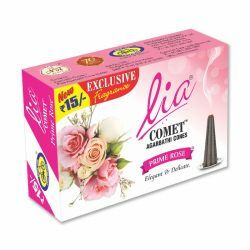 Infuse your home with the warm, intense aroma of Lia Jas Comet agarbathi cones.